The Wedding Season has been a hectic time for Nursery Fresh. Our overnight courier service has been extremely busy delivering boxes of flowers to brides all over the country. 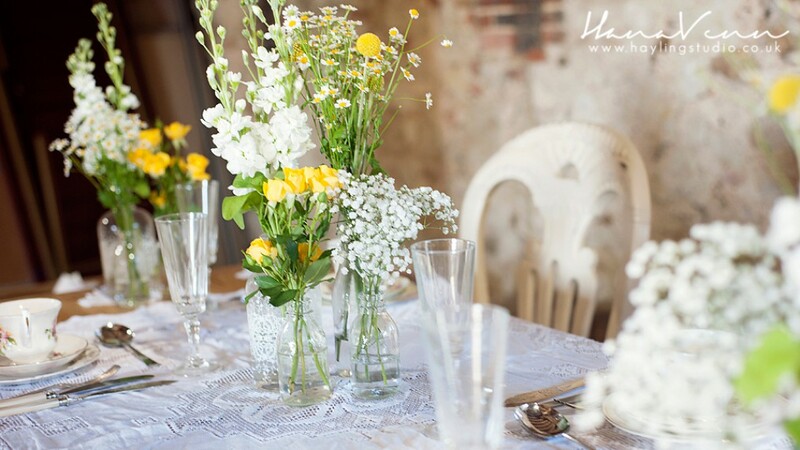 The most popular trends this summer have been “English Country Garden” or “Antique” & “Vintage” with many brides choosing to arrange their flowers in jam jars, teapots and bird cages. The Rose “Sweet Avalanche” has been hugely popular this year and the colours schemes of pink and blue have featured heavily. With Autumn approaching there seems to be no sign of things slowing up and it will be interesting to see what trends this new season brings. If you or anyone you know is getting married in the coming months then do get in touch with Sally or Clare who will be more than happy to discuss how Nursery Fresh can supply flowers for the ‘Big Day’. ← Our busiest week ever!